Adolfo Ibanez School of Management, a business school with a multinational vision offers eight modules in five different global locations, such as Miami and Silicon Valley in USA, Barcelona in Europe, Chile in Latin America and Beijing in China. It was founded in 1953 in Chile and had been the first business school in Latin America. It offers post graduation in management, executive MBA program and doctoral studies in management. To generate great analytic for measurement of the marketing activities and developing better insights about its marketing initiatives. 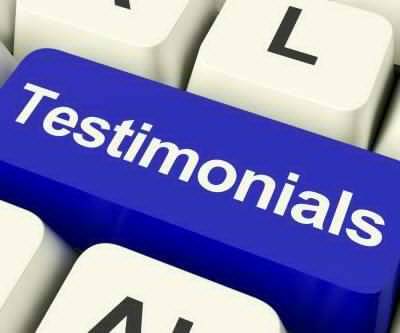 Utilized the knowledge and wisdom of an expert in inbound marketing and deployed the technology and inbound tools from HubSopt. Appointed Market, a leading partner of HubSopt with expertise in strategy implementation. Converted the school’s official website as a mobile friendly interactive platform. Offered better viewing experience to the visitors through a robust responsive website design. Administered a mobile app to track the results. Within first 2 months, there were more than 200 leads. Consistently, the school registered more than 10 times increase in leads for 5 months. An immediate increase in conversion rate from visitors to leads by more than 9%. 37% increase in student intake per semester. A website must be flexible enough to accommodate more number of visitors or leads at any given point of time. 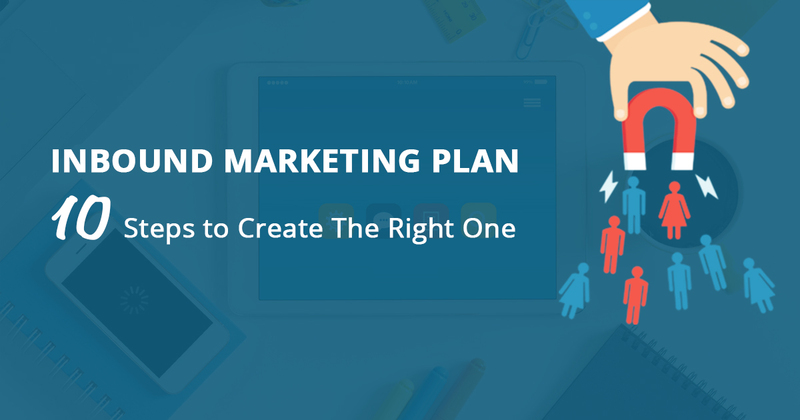 The inbound strategy is more than a marketing system, where the marketer has to optimally use the entire funnel to create better personalized experiences to the visitors and leads. Adolfo Ibanez School of Management could realize that an effective combination and convergence of individual expertise, agency resources, technology and tools is essential to draw better synergy and outcome from any new system of activity. The school understood that a mobile friendly website was indispensable for inbound success. 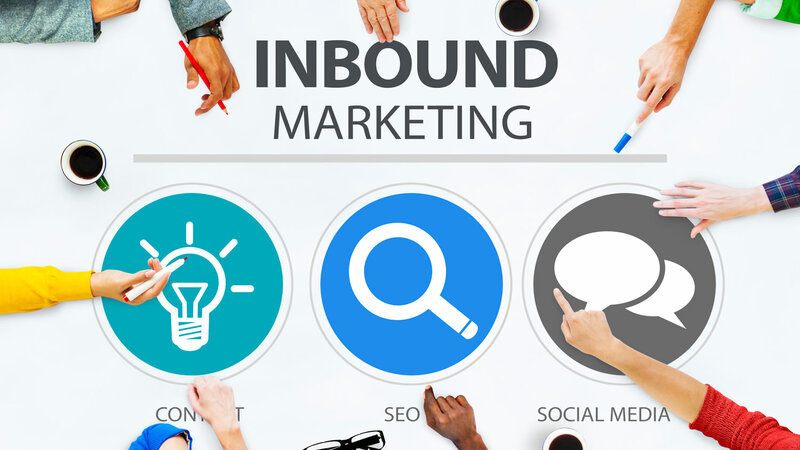 Adolfo Ibanez School of Management realized that inbound marketing needs a series of successive plans to think bigger and expand the horizon of expectations. 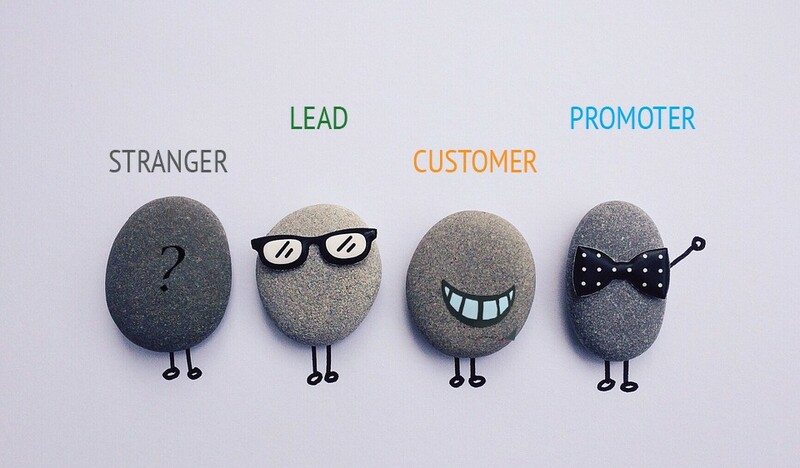 Nice post.This is another example of successful synergy of various online marketing tools. It also highlight the increasing importance mobile mktg and the integration of mobile app with the online tools for achieving desired results.